Nothing says I Love You more than the heart shapped Valentine. 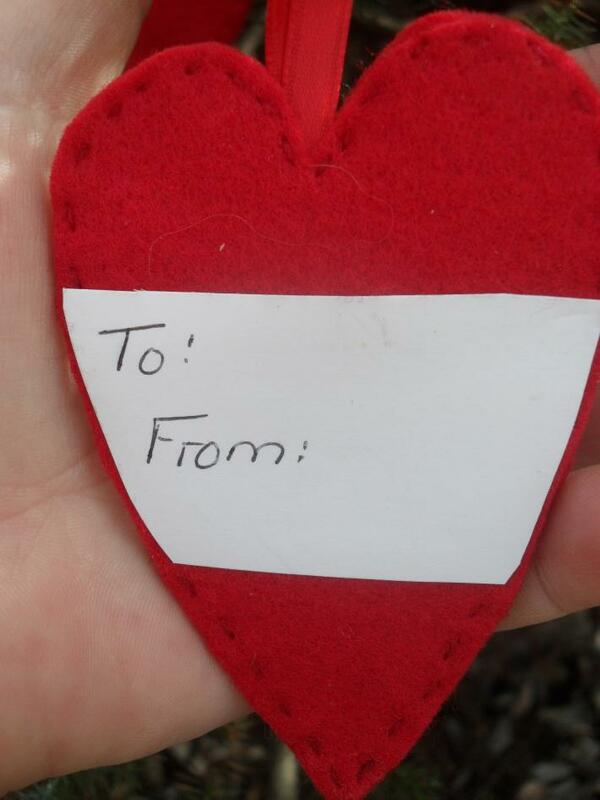 Add a little something special to that Valentine Gift this year with a handmade and stitched gift tag. 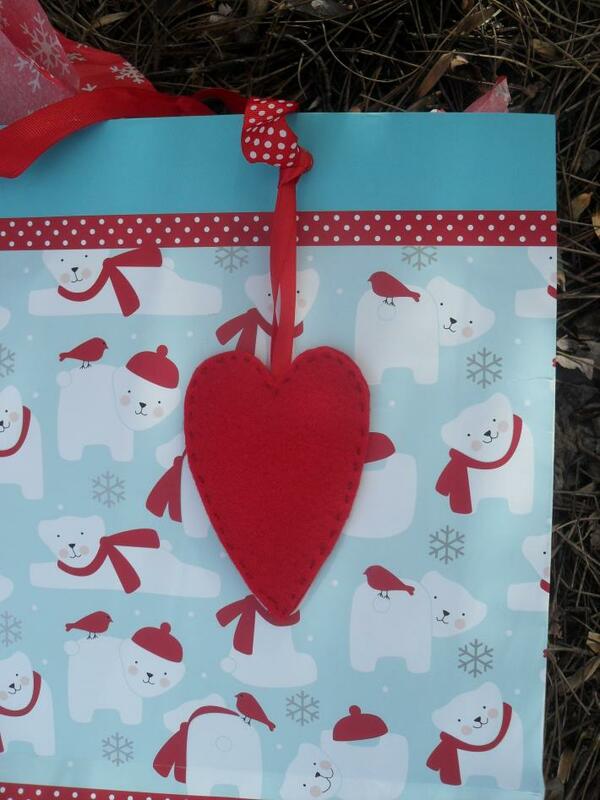 Each Heart Tag Measures: 4" L X 2 3/4" W and has an 8" Stain Ribbon for each attachment to gifts and cards. 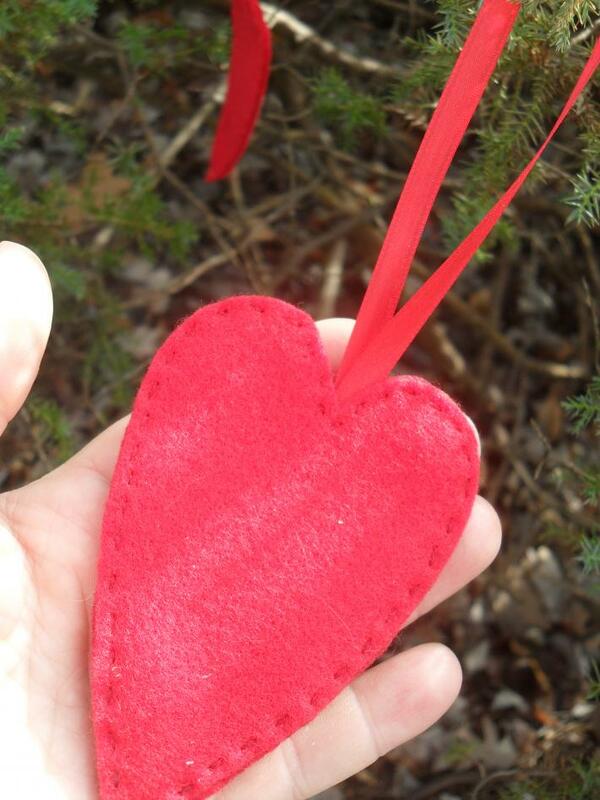 Each Heart Tag is cut from a hand drawn patter, Crafted from high quality felt, and hand stitched with DMC Floss. 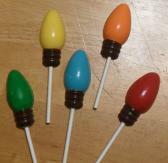 Thank you for taking the time to browse through my shop and or for your order. Please feel free to contact me any time regarding my merchandise and or your order. 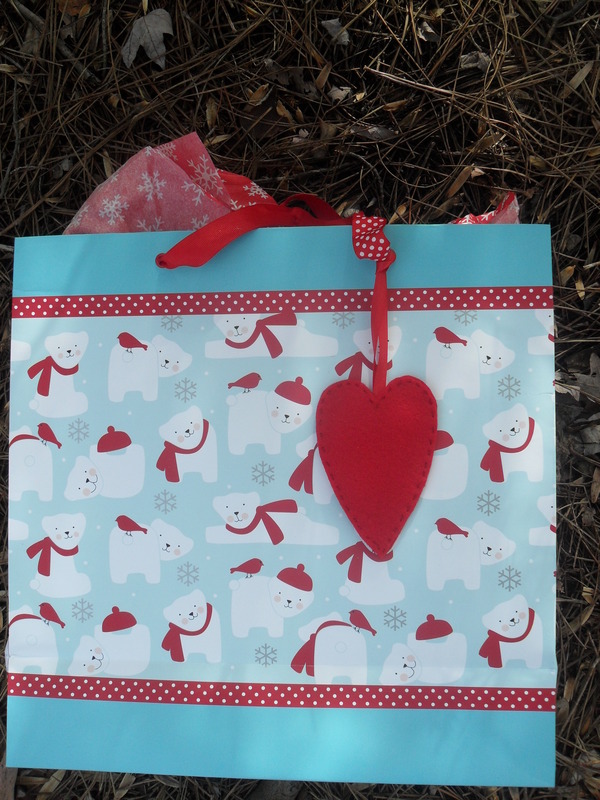 Paragon Treasures is looking forward to meeing your party and gift giving needs.